Pioneers in the industry, we offer cast aluminum parts, tools designing and cnc turned components for automobile industries from India. Owing to our vast experience in this domain, we are highly engaged in offering an exclusively range of CastAluminum Part. The offered part is manufactured by our skilled professionals by using advanced techniques and qualitative aluminum in adherence to set industry parameters. The offered part is widely used in automobile industry and available in various specifications as per the needs of our clients. Designing Tools are easy to use and highly esteemed for their strong finish. These are available in different dimensions and can be customized as per the specific requirement of our clients. We manufacture and export these designing tools using the finest grades of basic and allied materials and comply with the industry standards. These designing tools are well acclaimed for their easy installation and trouble free operation. 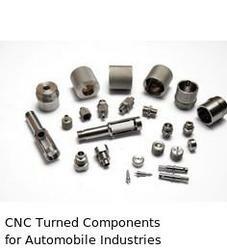 CNC Turned Machine Components extensively used in automobile Industries. We manufacture and export these CNC turned machine components using quality raw materials ensuring durability and reliability. 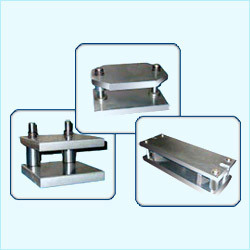 These components are sturdy in construction and are available in various thickness and sizes as per the requirement of the clients. 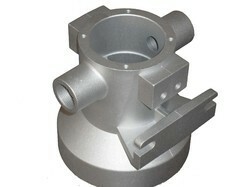 These products customers can avail from us at industry leading price. Looking for Designing Tools ?